Beboo, a baby sloth bear, lives in the jungle. 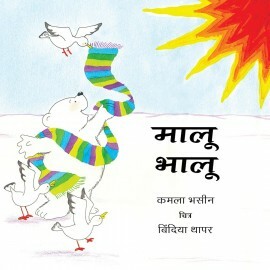 But many other bears like him are caught by humans and made to dance on the streets for entertainment. Simple text, photographs and cartoons tell an important story. 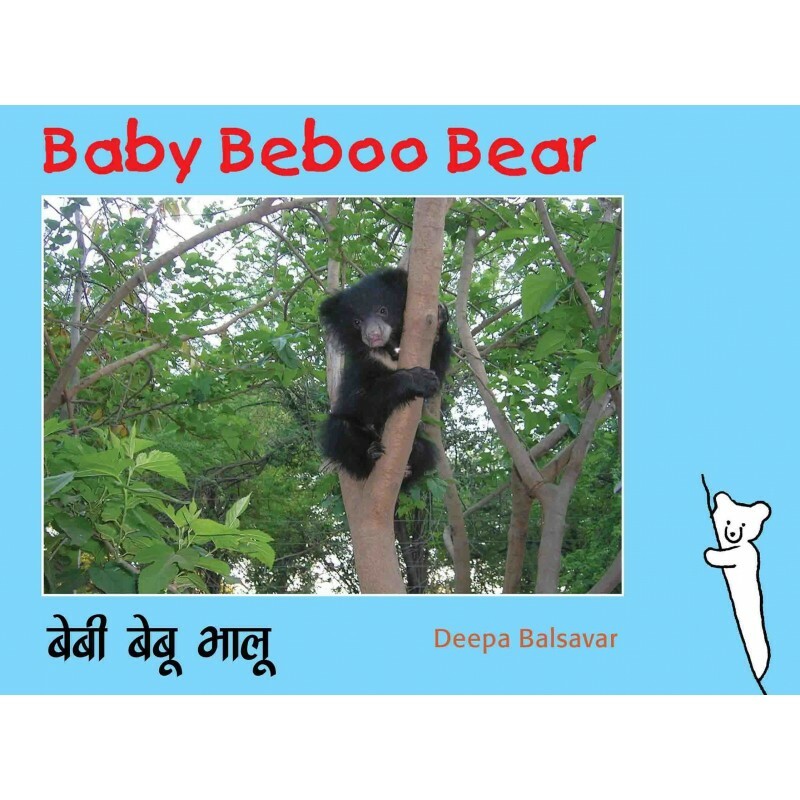 This is the story of Beboo, a baby sloth bear. Beboo lives in the jungle. Many other bears are not so lucky. They are caught by humans and made to dance on the streets of towns and cities for entertainment. This is also their story. 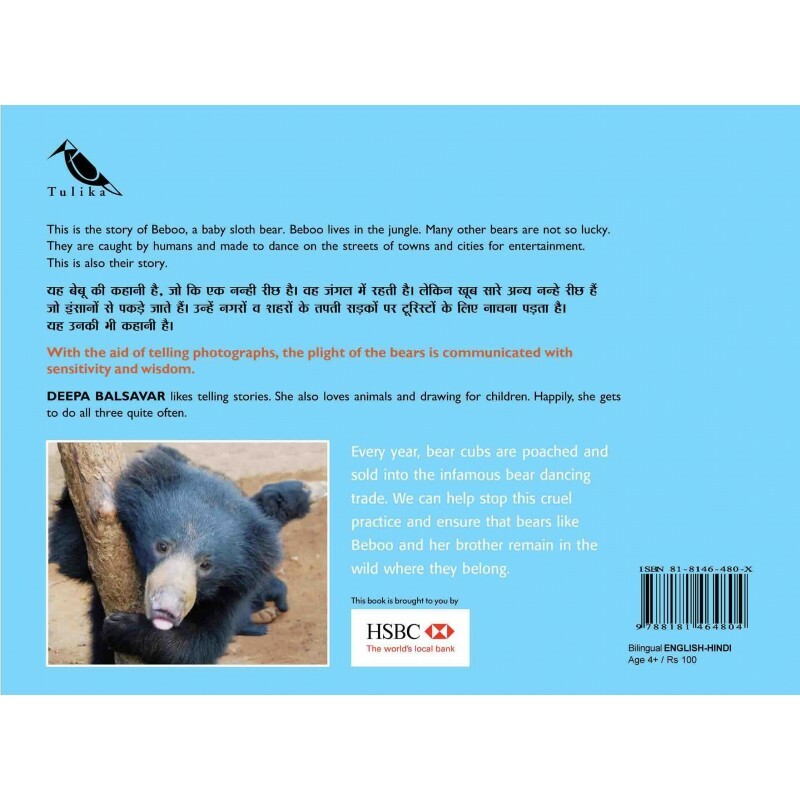 With the aid of telling photographs, the plight of the bears is communicated with sensitivity and wisdom.